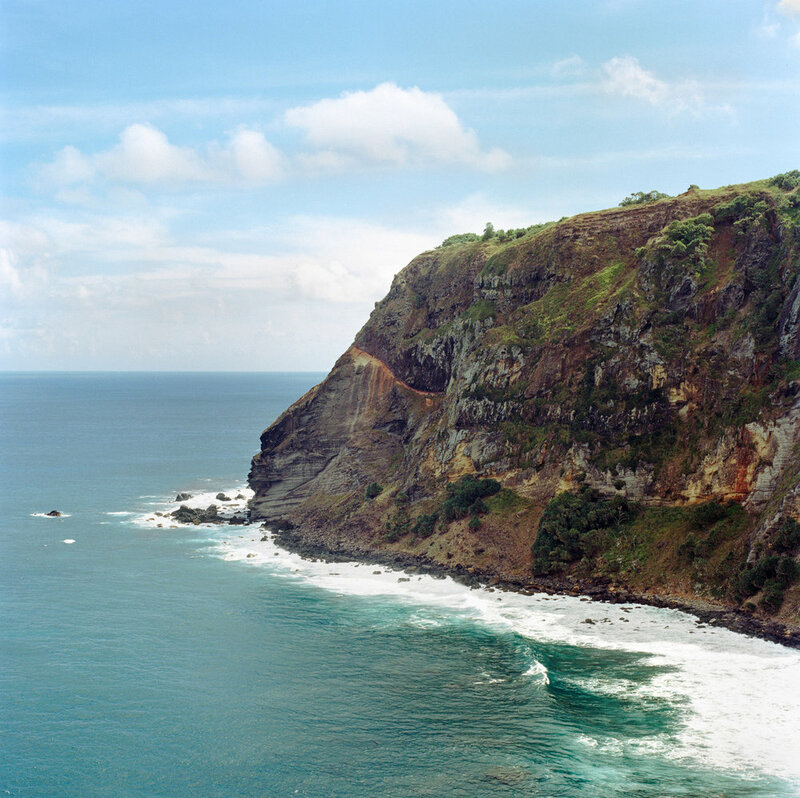 Francesca Maffeo Gallery is delighted to host an ‘in conversation’ event to coincide with our current exhibition, 'Big Fence / Pitcairn Island' by Rhiannon Adam. The conversation will cover (amongst other things): life in the British Overseas Territories, island mentality, claustrophobia, the slippery nature of projects, best laid plans, intent and loyalty, truth and fiction, and the impact of the photographer’s gender on safety, trust, and development. 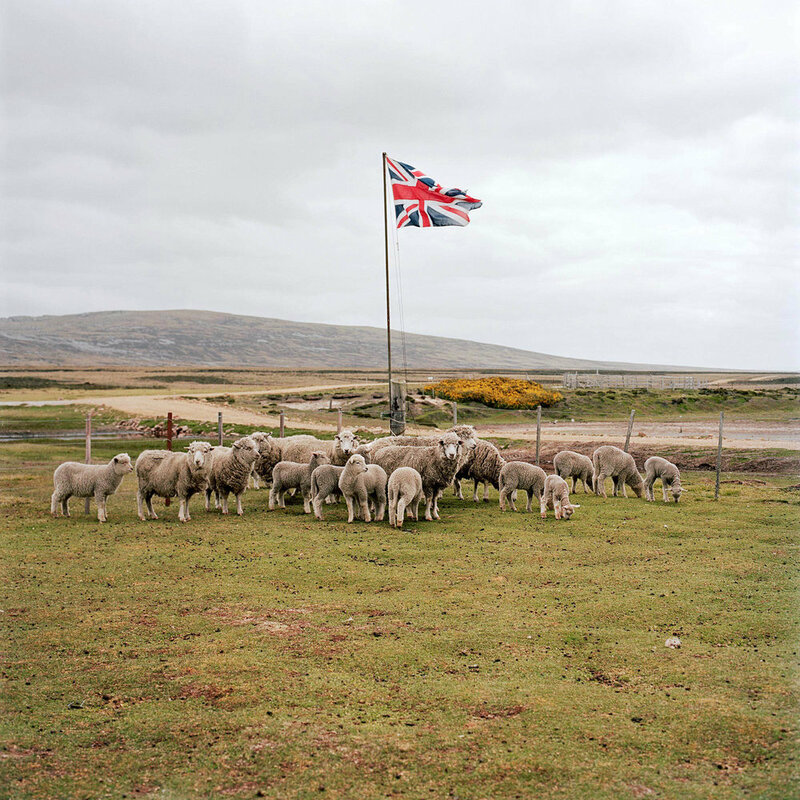 Jon Tonks’ long term projects include ‘Empire’, an exploration of life on remote British Overseas Territories in the South Atlantic. His practice and concerns relate to those of 'Big Fence / Pitcairn Island ', the last British overseas territory in the South Pacific Ocean. Between them, Tonks and Adam have documented all of Britain’s most remote inhabited territories. Jon Tonks is a British photographer living in Bath, UK. His work focuses on telling stories about people’s lives shaped by history and geography. He holds an MA in Documentary Photography & Photojournalism from London College of Communication. His work has been featured in The New York Times, The Guardian, Sunday Times, Telegraph and FT Weekend Magazines, Monocle, the British Journal of Photography and more. He has been shortlisted for the Taylor Wessing National Portrait Prize three times, twice for the Terry O’Neill award, and in 2014, Tonks was presented with the Vic Odden Award by the Royal Photographic Society for his first book Empire - a journey across the South Atlantic exploring life on four remote British Oveaseas Territories. His work is now in a number of private collections, both in the UK and abroad, including The Hyman Collection of British photography, The Martin Parr Foundation, and the Houston Museum of Fine Arts, Texas. Rhiannon Adam was born in Co. Cork, Ireland and currently lives and works in London. She was educated at Central Saint Martins college of Art and Design (London), and at the University of Cambridge. Her long-term projects straddle the boundary between art photography and social documentary, while subject matter is often focused on narratives relating to myth, loneliness, and the passage of time, particularly in relation to isolated communities. The results of these explorations are captured almost exclusively in ambient light through the hazy abstraction of degrading instant-film materials and colour negative film. As a part of her varied practice, Adam is also an occasional publisher and curator. Her imprint ‘Lost Cat’ was founded in 2013 with the release of Kevin Griffin's Omey Island: Last Man Standing, and until 2015, she was the resident curator at Gallery One and a Half, a photography led space in Hackney, London. Her self-directed work has been widely featured in the press including the New York Times, M Magazine/Le Monde, Art Review, The Guardian, BBC, Vice, It’s Nice That, Dazed and Confused, Colors magazine and Loose Associations (published by the Photographer’s Gallery). In addition, Adam can often be found teaching workshops and giving talks – recent appearances include the Royal Academy of Arts, the Photographer’s Gallery, Tate, V&A Museum and the Barbican. Adam’s first book, Dreamlands, Wastelands (published by Jane and Jeremy) was released in 2014. In October 2017, Thames and Hudson published her exhaustive resource on instant photography - Polaroid: The Missing Manual, The Complete Creative Guide (translated titles vary).